There's something magical about coming home for the summer after being away at college. It's a chance to set goals and make plans without the disruption of schoolwork. 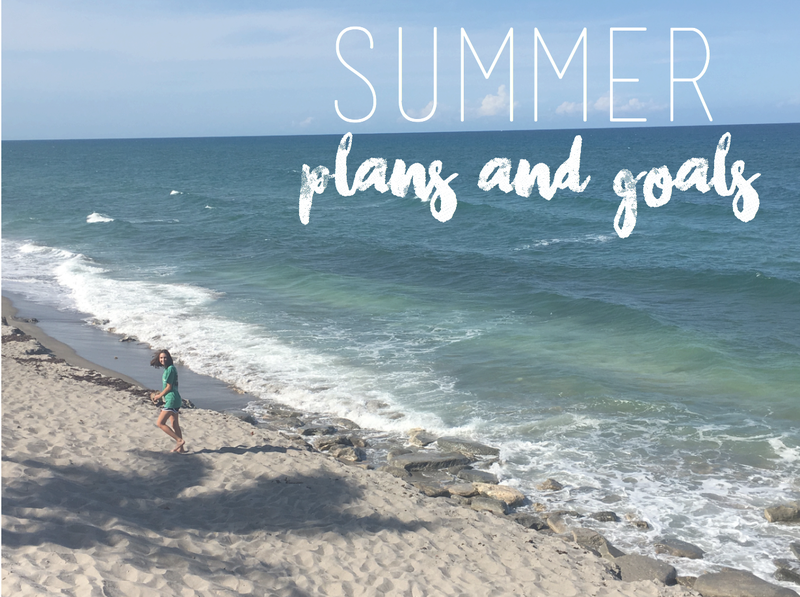 As a result, I thought it would be fun to share my summer plans as well as share some goals I have for the summer in order to hold myself accountable. So as you may have seen on my Instagram, this summer I will be working at J.Crew Factory, I'm so excited as this is my favorite store, and I can't wait to share my passion for the brand with customers. This is my main commitment for the summer, but I will also be trying to babysit as much as possible. But I still do not expect that these two things will occupy all my time, so in order to make the most of my free time, I have set some goals for what I would like to accomplish. If I'm being honest, I'm a very unhealthy eater and I never exercise. This summer I really would like to change this. I plan to use the C25K app to help them accomplish the goal. My plan is that by the end of June I would be able to run a 5K. I'm hoping running the 5K will simply be a starting point for doing exercise. I try to do this every summer because during the school year my blog fades from being my #1 priority. My main goal is to be posting 5 times a week and being active on social media daily. But I also just want to try and create really great content. So make sure and keep up with the blog this summer because it's going to be better than ever! During the school year, I lost a lot of the focus on things for myself. So this summer I want to take the time to just simply do the things that make me happy. To take the time to do a face mask after a long day or to finally read a book I've been dying to read. I want to teach myself that it's okay to put yourself first sometimes. This is a big one, in college I realized I was spending a lot more money than I needed to be. I would go to Panera and spend $9 on mac and cheese just because I wanted to or go shopping a buy a new romper I didn't really need because I had a long week of school and thought I deserved it. The problem isn't really buying the romper or the mac and cheese but just how frequently I did it. I'm not saying I'm not going to buy things because I work at my favorite clothing store, but try to eliminate impulse purchases that I really don't need. So this summer I'm going to try and spend less so I can save more. 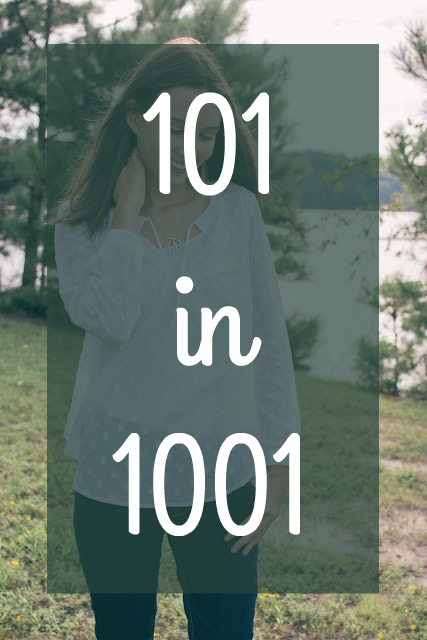 Make sure to keep up with the blog to see how I do on keeping up my goals. Goal #1 is definitely going to be the hardest for me as it's hard to motivate myself to get up and running! Let me know if you have anything you want to accomplish this summer in the comments. I love your first goal. I'm the same way - eating unhealthy and never working out. I've been thinking about starting to run lately so let me know how that C25K app works! I'm really interested. Thanks girl! Will definitely have an update about the app on the blog!